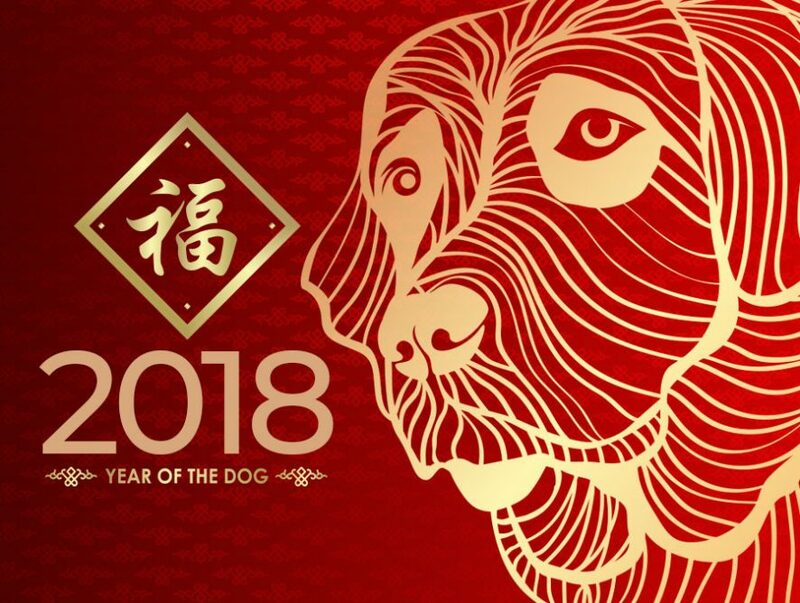 To celebrate the Year of the Dog this Chinese New Year we’ve released 2 different Gift Boxes from The Macallan and The House of Rémy Martin. This Limited Edition is the second in a series of annual releases celebrating The Macallan’s obsession with wood. 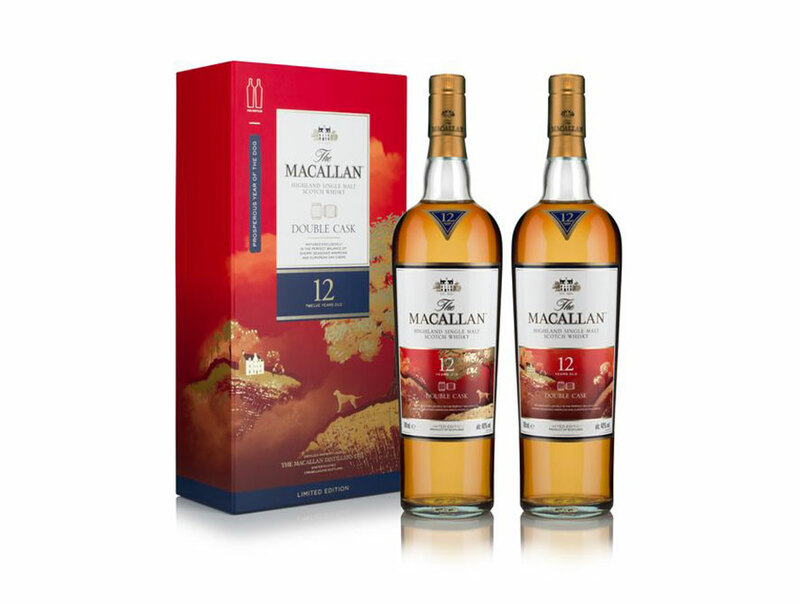 The Macallan Chinese New Year Limited Edition pack features 2 x Double Cask 12 Year Old in a beautifully presented gift pack. The beautiful illustration featured on the Limited-Edition gift box was inspired by the incredible story behind The Macallan’s exceptional oak casks. By overseeing every step, The Macallan is bound by mastery and the extraordinary journey that takes the oak from the forest floor to the distillery in Scotland. Designed exclusively by The Macallan, this Limited-Edition gift box celebrates the year of the Dog, the eleventh in the 12-year cycle of the zodiac sign. This gift box contains a set of 2 bottles with bespoke label designs, addition to its collectability as a gift. The Macallan 12-Year-Old Double Cask is crafted from the perfect balance of sherry seasoned European and sherry seasoned American oak casks. It is the delicate American oak style that rises in prominence in this single malt whisky revealing vanilla and citrus balanced by the traditional Macallan character of rich fruit and wood spice. This beautiful gift box is available at Costco and selected independents throughout NSW, VIC and QLD. This year the House of Rémy Martin has come up with a novel gift to help you celebrate the Year of the Dog with a premium Rémy Martin branded dice set. The gift pack also includes 8 exquisitely designed red gifting envelopes for you to spread prosperity amongst your nearest and dearest. 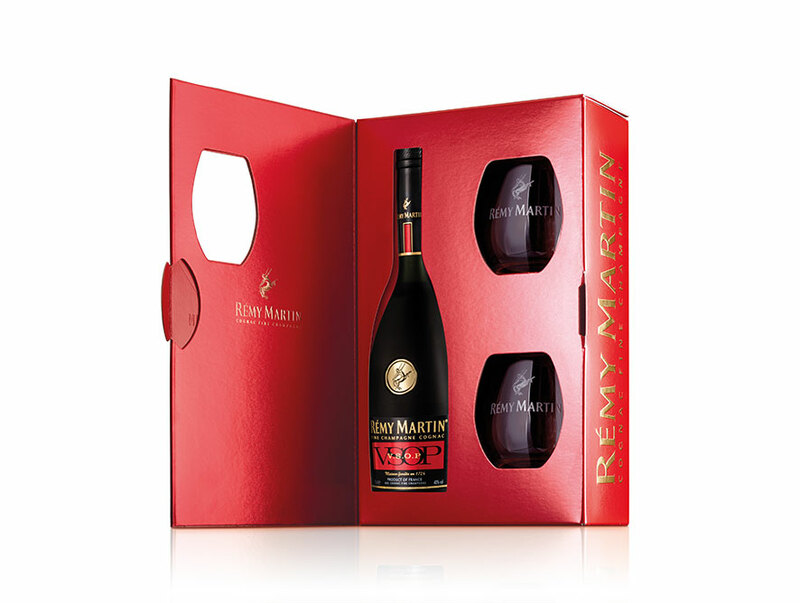 To get your gift, purchase any Cognac from the House of Remy Martin. In 1981, Cellar Master André Giraud set out to create an XO that would express the excellence of the Cognac Fine Champagne. Rémy Martin XO is composed of over 400 eaux-de-vie coming exclusively from the highest-quality vineyards of Cognac, the Grande Champagne and Petite Champagne. Such eaux-de-vie offer an exceptional ageing potential and are known as Cognac Fine Champagne. This gift is only available at selected independent retailers nationally.